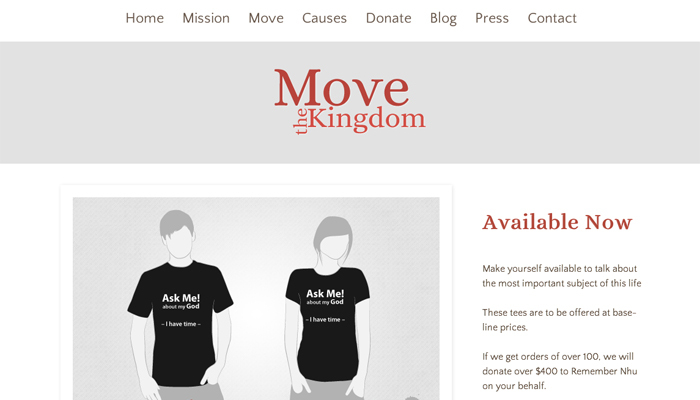 Move the Kingdom is a non-profit organization all about promoting and raising awareness for Christian causes. Their goal is to promote an organization for a period of time and do everything they can to gain as much support and awareness for that organization. 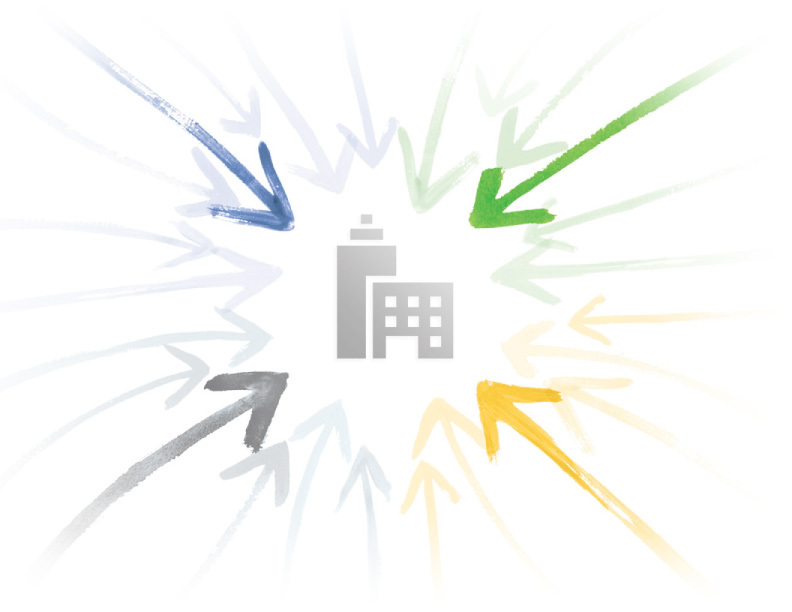 Addo Solutions had the oppourtunity to design not only their website, but their overall brand. Everything from the logo to the website design to the copy, we were able to provide a full service for this project.